The painted lady butterfly gets its name from the beautiful design in orange, black and white on its wings, which average about two and a half inches in full span. Every year millions of these little creatures are seen in full migration. 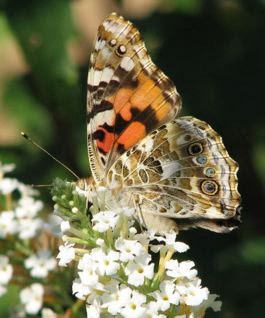 The painted lady is the most widespread of all species of butterfly. 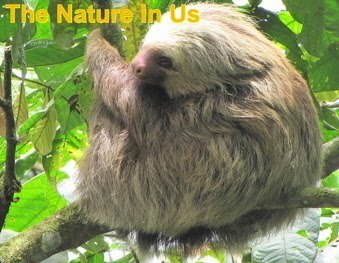 It is found in Asia, Africa, and South America. The species familiar to North Americans migrates from Mexico all the way to Canada. This is a one-way trip, because the female butterfly lays her eggs in Mexico then migrates for Canada where she eventually dies. In some way the following year, each newly-hatched butterfly in Mexico knows exactly when and where to migrate, but this is one of the great mysteries of migration. Read the entire article. Listen to this article.